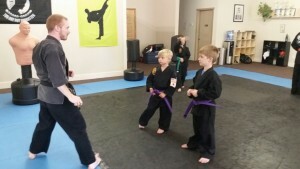 Kicks for Kids™ is a martial arts program for children ages 6 through 12. 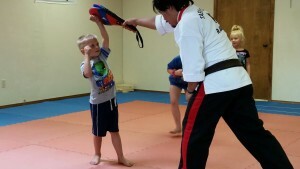 Students in Kicks for Kids™ learn Taekwondo, Karate and self-defense techniques. 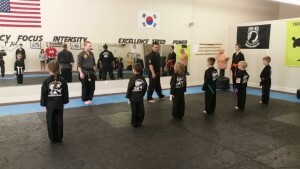 Classes are offered each Monday, Wednesday and Friday from 4:00 pm til 4:45 pm at our Dallas, Oregon gym (dojang).